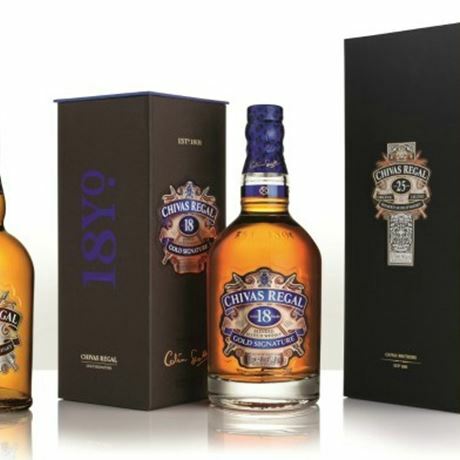 This exclusive event with Chivas Regal will see a five-course dinner being specially created and matched to three excellent whiskies of the Chivas portfolio, along with a number of single malts. 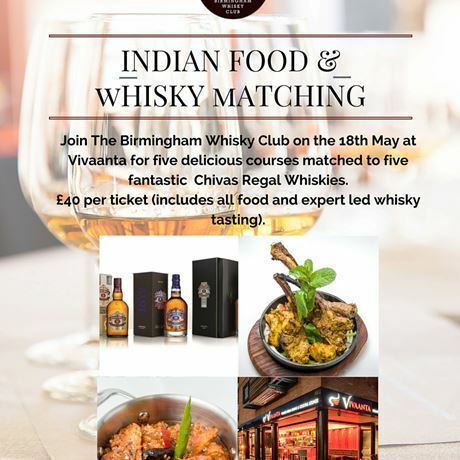 Hosted by Amy Seton of The Birmingham Whisky Club and Phil Huckle, whisky expert and Brand Ambassador from Chivas Brothers. The chefs at Vivaanta will be creating a really exciting menu for the evening, and each course will be expertly matched to each whisky. 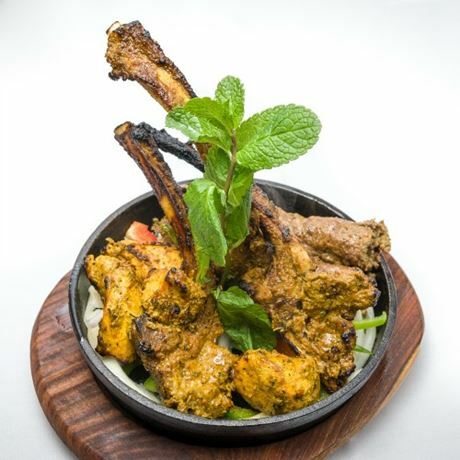 Phil, Amy and the chefs at Vivaanta, will talk through each course and taste through the whisky it has been match to. £40 (excluding booking fee) for all whiskies, food and tuition.